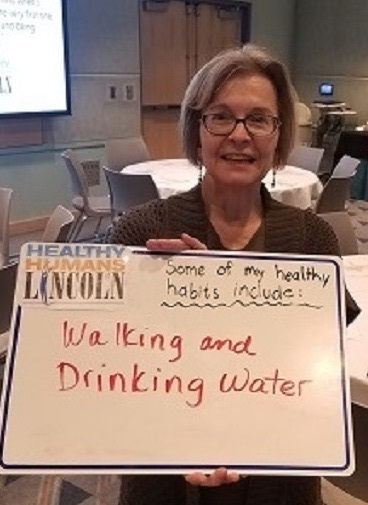 Walking regularly and staying hydrated are great ways to stay healthy. 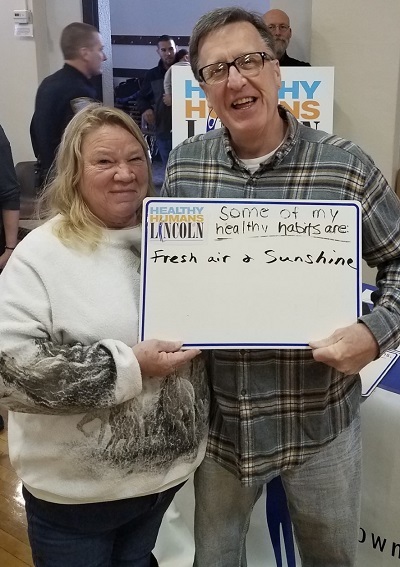 Thanks Jenny Ross Cardwell for sharing your healthy habits with us! Get out and enjoy those last few weeks of summer weather. It's important to instill healthy habits in your children. How are you teaching your children to be healthy? 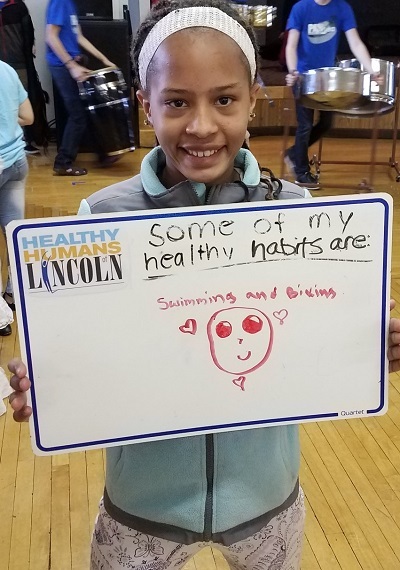 We want to know what your healthy habits are! Leave us a comment on our Twitter or Facebook page. 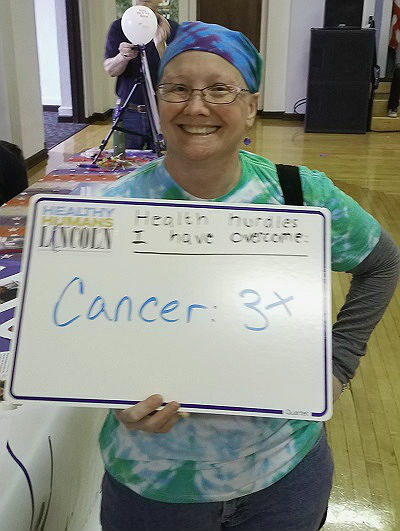 What an amazing health hurdle to overcome! Let us know what hurdles you've defeated. 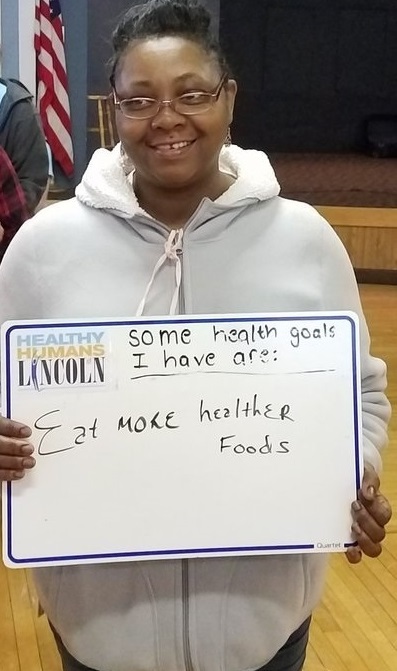 No matter who you are, it's important to set health goals. 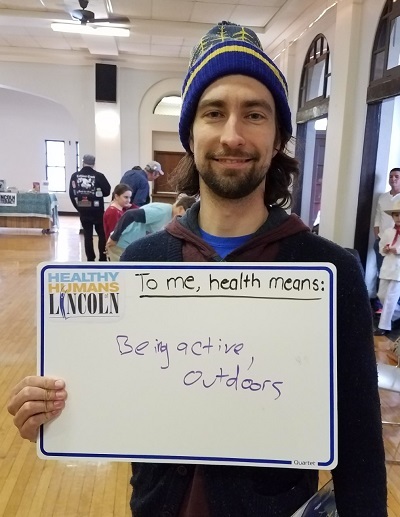 Let us know about your goals to staying healthy! Health can be defined in an infinite number of ways. 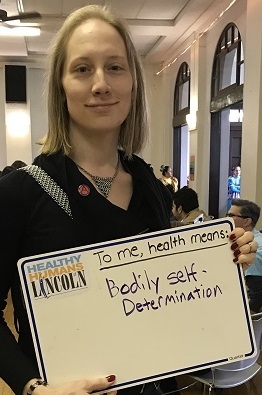 How do you define health?